(MoneyWatch) It's not often that you hear about an automated Windows Update that does more harm than good, but it does, in fact, happen. 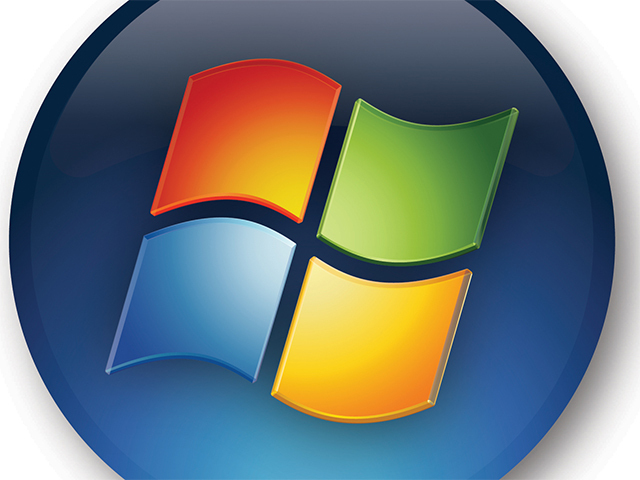 This most recent glitch affects Windows 7 users, so if you are running Windows 7, you should keep reading. Last Tuesday, one of the routine Windows Updates started crippling some users' computers by causing the Blue Screen of Death and triggering endless reboots, rendering the PCs unusable. Microsoft quickly withdrew the update, but it was nonetheless automatically installed on many computers in the meantime. "Microsoft is investigating behavior wherein systems may fail to recover from a reboot or applications fails to load after security update 2823324 is applied. Microsoft recommends that customers uninstall this update." If you think you might have installed this update, it's a good idea to investigate and remove it, even if your PC isn't yet showing symptoms like the Blue Screen of Death. To do that, open the Control Panel and click Uninstall a Program. Click View installed updates and look for "Security Update for Microsoft Windows (KB2823324)." If you see it, right click and choose Uninstall. The last time that Microsoft crippled PCs with an update was back in 2010. A large number of PCs were struck down when an update conflicted with a piece of malware that was resident on those PCs.